DIY Travel Philippines Invites you to join Summer Video Contest! “Dahil sa DIY Travel Philippines” a great way to share your wonderful summer experience traveling and exploring the majestic places in the Philippines and at the same time have the chance to win the contest! 2. 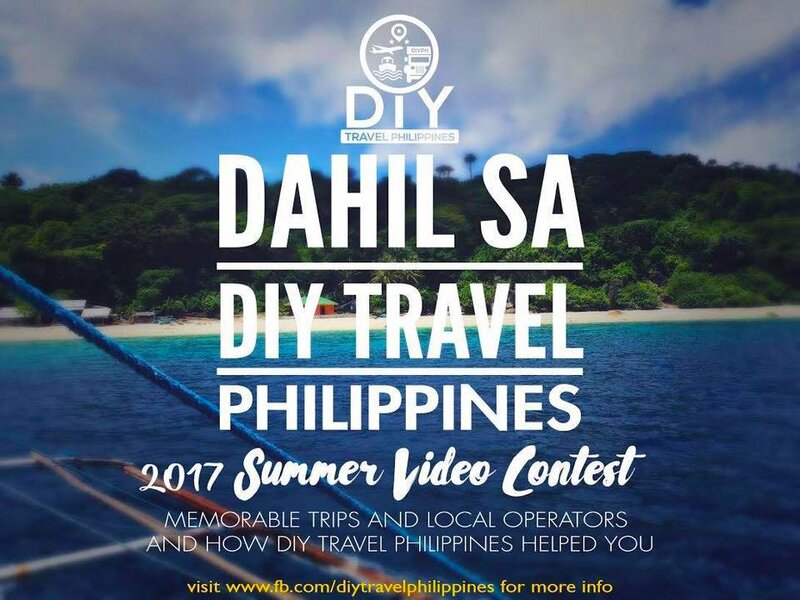 Video contest is open to members of DIY Travel Philippines who are 18 years old and older, and are currently residing in the Philippines. This contest is a game of skill, non profit and no purchase required. 3. Videos must not exceed 2 minutes. Videos must be at least 1080p, MP4 format, less than 400mb. Any editor may be used for your videos. Videos must not contain watermarks or any form of advertising. 4. 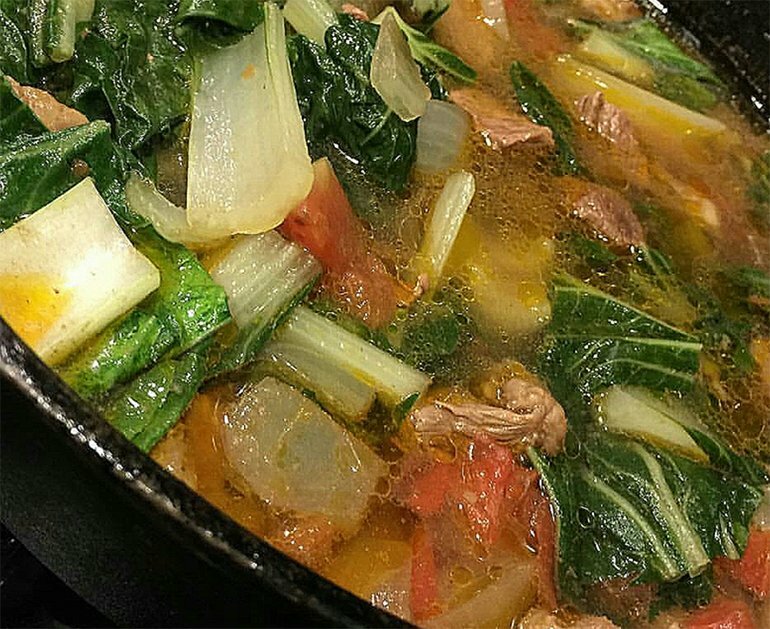 It may NOT contain copyrighted music, videos and images. Entrant must own all the videos and images in your submission. When filming people, participants must ensure that the subjects have given their consent. Video must be 90% videos, and not be a photo collage only. 7. By submitting your entry, Entrant hereby grants to DIY Travel Philippines, the universal license to use, copy, sublicense, transmit, distribute, publicly perform, publish, monetize, delete or display such video, or any portion thereof, in any media known. 8. DIY Travel Philippines is accepting entries from March 15, 2017 to April 19, 2017. 9. Selection of Finalists: DIY Travel Philippines will internally cast its votes, and publish finalists on the DIY Travel Philippines page from April 24-25, 2017. 10. Selection of Winners: Entrants can share the video and invite their friends & family to vote their entries starting April 26, 2017 – May 10, 2017 which will hold 30% weightage of the scorecard. An internal voting will hold 70% weightage of the scorecard. 11. Top 3 Winners and a People Choice Award will be given prizes accordingly. 12. Without limiting any other terms herein, the Entrant indemnifies DIY Travel Philippines, their moderators, admins, officers, agents (“Indemnified Parties”) on a full indemnity basis for all direct and consequential loss, causes of actions, demands, damages, fines, penalties or other costs or expenses of any kind or nature whether monetary or capable of being converted into money, suffered by any of the Indemnified Parties, as a result of, or caused or contributed to by, any act or omission, including any breach of any of these Terms and Conditions, by the Entrant. 13. Winners shall not hold DIY Travel Philippines liable in case the sponsors fail, for any reason and without the participation of the organizer, to give/deliver the prizes as promised. 14. Once you are caught cheating during the contest, your entry will be eliminated. Creating a dummy account to vote is considered cheating.